There are countless exercise machines and fitness tools out there, each claiming to be better than the next for toning your abs or giving you the body of your dreams. Unfortunately, most of them simply don’t work. 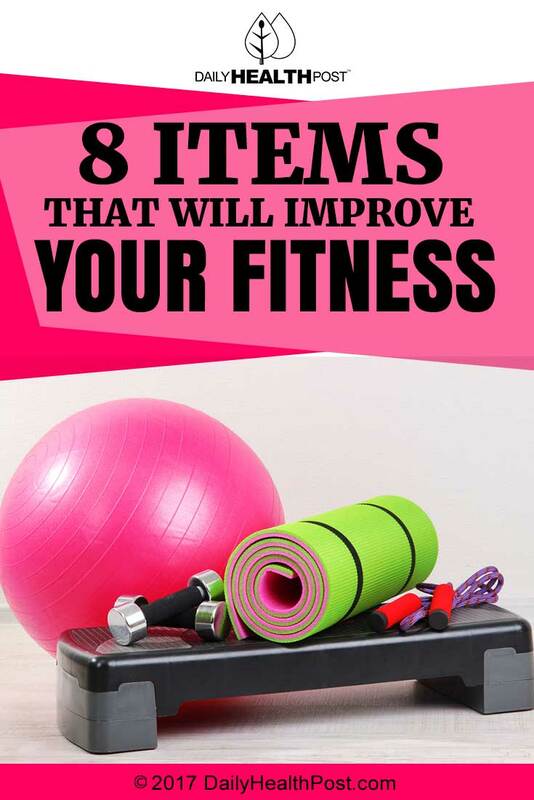 We’ve distilled the wave of fitness sales information down to these eight items that will help you get in the best shape possible, without the fancy gadgets and gizmos that tend to put big dents in unsuspecting wallets. These are cheaper and easier to store than a set of free weights, and there are just as many exercises you can do to get a full-body strength workout. And unlike free weights, dumbbells, and barbells, these bands provide a constant amount of resistance throughout a whole movement. 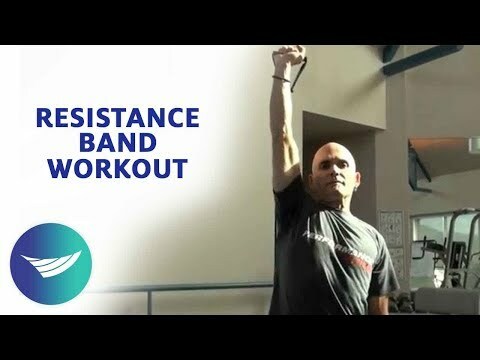 Check out an example of a resistance band circuit in this video. It might sound strange, but this piece of DIY workout equipment (which you can pick up at your local hardware store) is a great substitute for a set of barbells. Because the sand shifts as you lift it, exercises call upon more stabilizing muscles than you would use if you were employing a more solid weight. Stability ball exercises are one of the best ways to strengthen your core muscles fast. There are countless variations of exercises that you can do with a stability ball, so experiment and see what works for you (check out this list to get started). Because they come in a variety of sizes, see if you can test a few different balls at a gym or fitness store before you buy. By monitoring your heart rate, you can tailor your cardio workouts to maximize the time spent in your fat-burning zone. Over time, you can also track your cardiovascular health and see the changes in your heart strength as your fitness improves. Even if you’re not a yogi yourself, a yoga mat makes an excellent cushion for any type of floor exercise. Plus, the material is designed with traction in mind, so you won’t have to worry about your hands and feet slipping mid-lift. This underutilized piece of equipment is a godsend for anyone who wants to get in a quick, high-intensity cardio workout in a small space. In addition to boosting your cardiovascular fitness, jumping rope will improve your sense of balance and agility. Here’s some pretty advanced moves you can do with a jump rope. For many beginners, the weight of your own body is more than enough to get you started on a basic strength routine. For more experienced fitness buffs using their own bodyweight might not be enough. By adding a weighted vest even well trained athletes will find simple bodyweight exercises to be quite a challenge. The best part: there’s no gym membership required, and you can do most of the bodyweight exercises on this list in the comfort of your own home or office. Last but not least, the medicine ball is a very popular tool often used for both rehabilitation and also strength training. It’s especially useful when doing circuit training. It saves you the trouble of having to switch from one piece of equipment to another. What items would you add to this list? Do you use any of the above items in your workouts?